Is the Uk at risk from Earth quakes? What sort of hazard effects the people of Hawaii? How safe are people living in Chille? 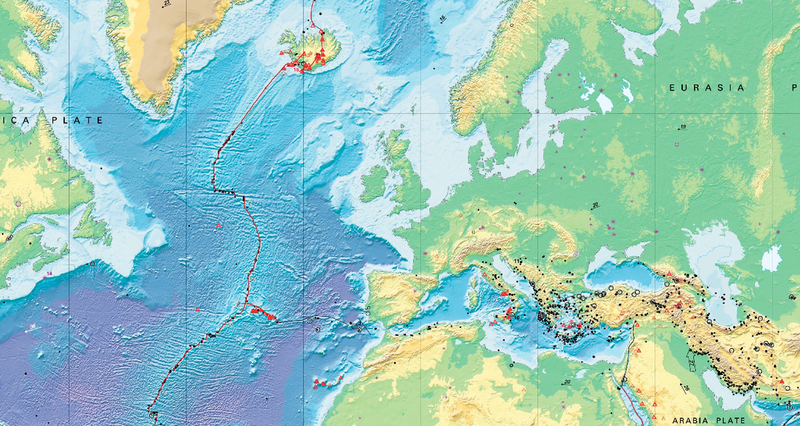 Where in the world is least likely to notice any seismic activity? Why?